The Duchess of Cambridge Kate Middleton has given birth to a baby girl. The new princess was born at St. Mary's Hospital in Paddington around 8.34am this morning May 2nd weighing 8lbs 3oz. 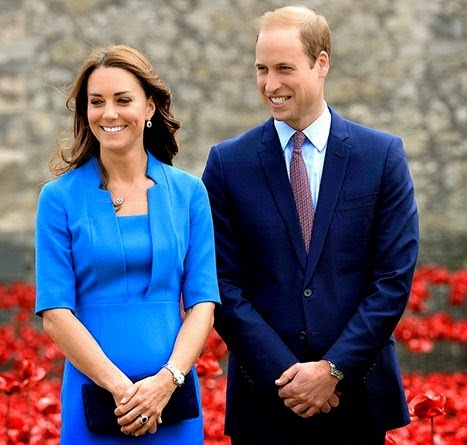 Prince William was reportedly present for the birth. Mother and child are said to be doing great. News of the birth was announced with a notice attached to the railings outside Buckingham Palace around 11am this morning where a jubilant crowd is currently celebrating the little girl's arrival. The newborn is 4th in line to the throne. Congrats to Kate and Prince William from #TeamGistLocker.